It’s now official, Nissan Motor Co., Ltd. is Mitsubishi Motors Corporation’s largest shareholder, after acquiring 34% stake as part of the $2.3 billion deal (about P 110.6 billion). Carlos Ghosn will become Chairman of the Board at Mitsubishi, an addition to his similar roles at Nissan and Renault. 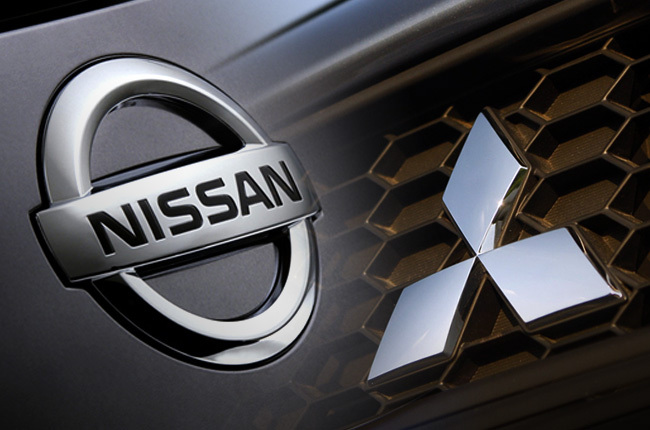 Mitsubishi becomes part of the Renault-Nissan Alliance, making it enter the world’s top 3 automotive groups by global volumes, with sales of 10 million units in fiscal year 2016. The combination of Nissan, Mitsubishi Motors and Renault will create a new force in global car-making. It will be one of the world's three largest automotive groups,” said Ghosn. As part of the acquisition, Ghosn shared that Nissan and Mitsubishi would work hand-in-hand on a number of areas. This includes collaboration on joint purchasing, deeper localization, joint plant utilization, common vehicle platforms, technology-sharing, and expansion of the companies’ presence. Ghosn predicted that through its partnership with Mitsubishi, Nissan would target benefits worth $ 230.6 million (around P 11.1 billion) in fiscal year 2017. It would then rise to $ 576.6 million (about P 27.8 billion) in fiscal year 2018. Nissan has nominated 4 representatives to the Board of Mitsubishi, including Ghosn as chairman-elect. The other nominees are Hitoshi Kawaguchi, chief sustainability officer and head of global external affairs; Hiroshi Karube, global controller and global asset manager; and Mitsuhiko Yamashita, Nissan's current representative on the Mitsubishi Motors board. 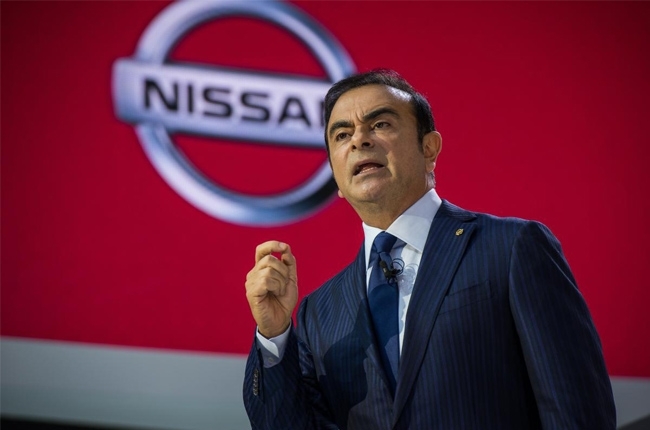 Ghosn also announced a number of other management changes, effective November 1, in order to focus on his duties in Nissan as well as in Mitsubishi. Ghosn proposed to the Nissan Board, which has approved, the appointment of Hiroto Saikawa, currently chief competitive officer, as co-chief executive officer. As a review, Nissan revealed its decision to purchase a controlling stake in Mitsubishi last May 2016. Early this year, Mitsubishi admitted that they have falsified fuel economy tests since 1991. With this, Mitsubishi’s market value plummeted down to a record low.